Chikkaness Avenue: Mark Wahlberg Goes On An Exciting Chase With "MILE 22"
Mark Wahlberg Goes On An Exciting Chase With "MILE 22"
VIVA International Pictures and MVP Entertainment proudly present “Mile 22”, the fourth film collaboration between director Peter Berg and two-time Academy award nominee Mark Wahlberg after their blockbuster movies “Patriots Day”, “Deepwater Horizon” and the Oscar-nominated “Lone Survivor”. 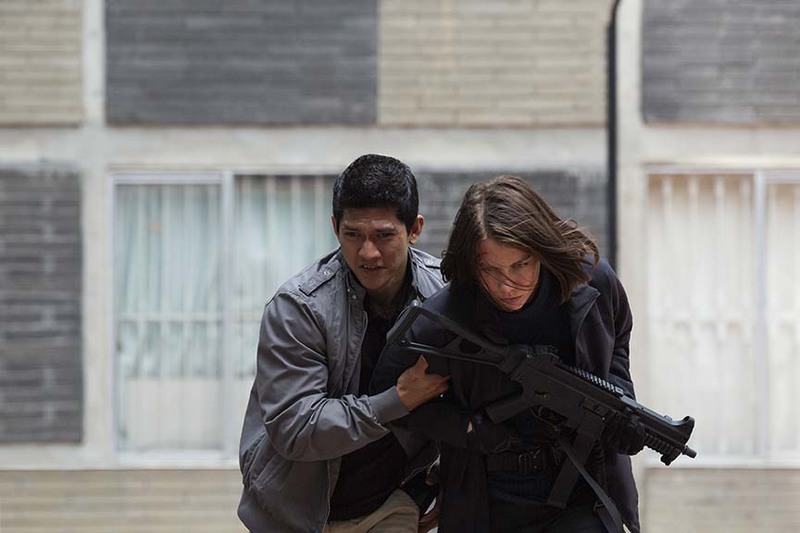 “Mile 22” follows an elite paramilitary team called the “Ground Branch” who must travel 22 miles in 38 minutes to transport a foreign intelligence asset from an American Embassy in Southeast Asia to an airfield where he will be extracted and brought to the United States. This asset possesses highly classified information which could prevent terrorists from attacking and making at least six major cities uninhabitable. Playing the foreign intelligence asset named Li Noor is Indonesian actor and martial arts master Iko Uwais, best known for his starring roles in the acclaimed action film series The Raid: Redemption and The Raid 2. “Mile 22” marks his American film debut. 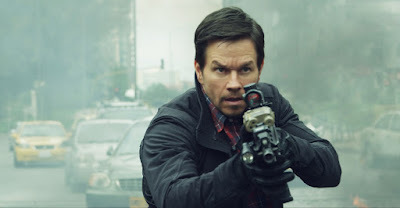 Although “Mile 22” is a work of fiction, it’s standard practice for Berg to engage a group of consultants with real world experience – from Navy SEALs and Army Rangers, to CIA officers and computer experts – to assist the cast and filmmakers in creating accurate character depictions in terms of both actions and dialogue in any given situation. So viewers can expect a realistic and thrilling movie. This intense and explosive film opens in cinemas on October 10.